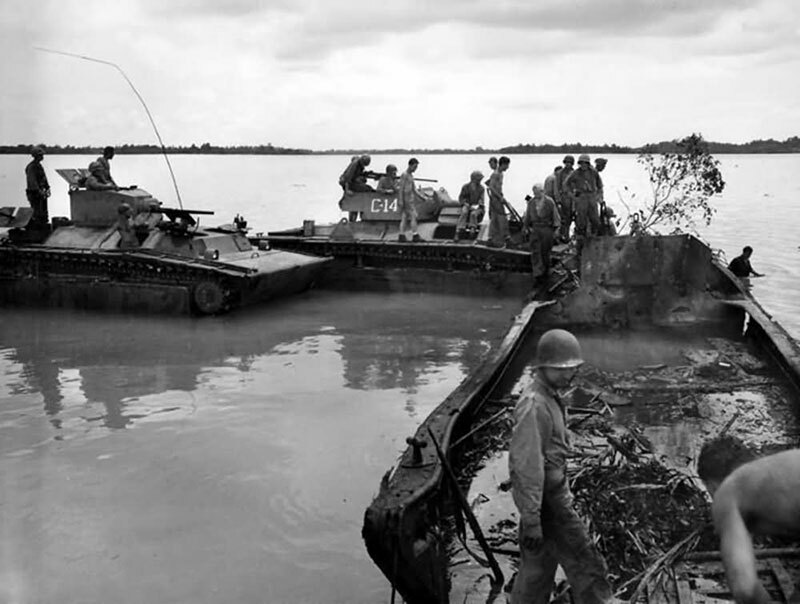 At 0800 on September 15, 1944, the first waves of men in 73 amphibious tractors started for the beaches of Peleliu, one of the Palau Islands of the western Pacific. 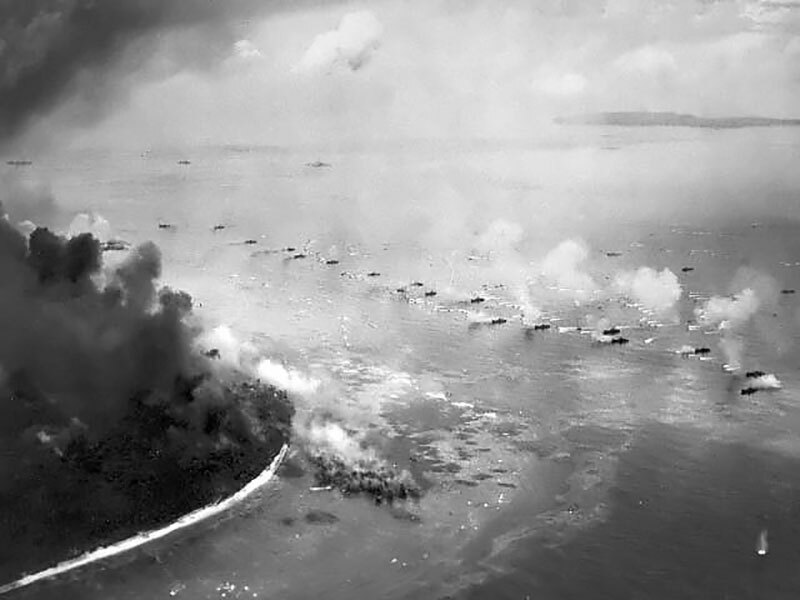 The subsequent battle was the bloodiest first-day landing of the entire Pacific campaign. Despite this, the amphibious element of the invasion is largely ignored in World War II histories. 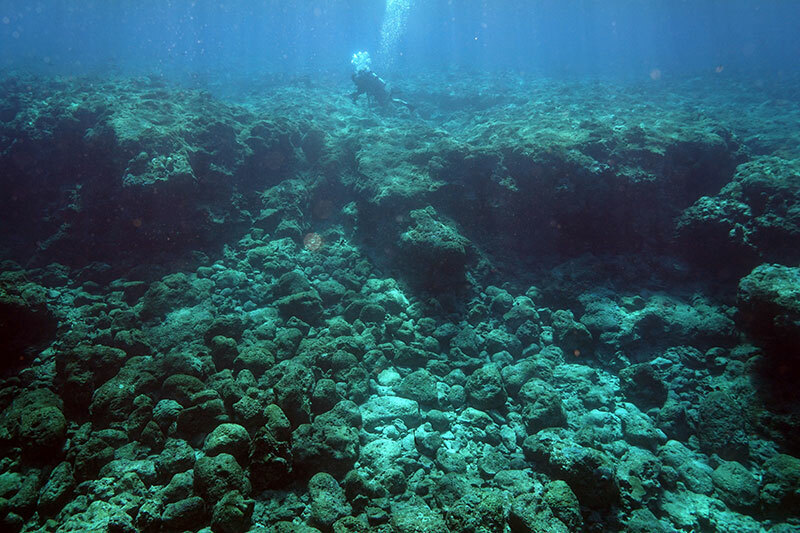 This project was the first of its kind in Peleliu to explore the landing beaches and fringing reef by conducting a comprehensive, systematic remote sensing search for the material remains from this forgotten battlefield. 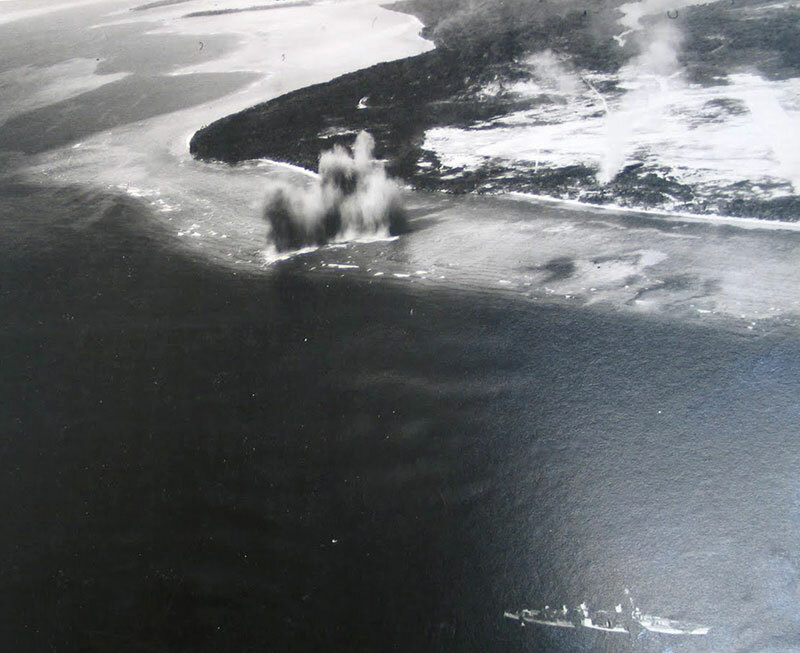 The goals of this project were to locate the scattered material remains of Peleliu’s submerged battlefield, to photogrammetrically record those remains, and to survey the reef to determine if the scars from the UDT mission to blow access ramps into the lagoon were still visible after 73 years. Here is a summary of the results. 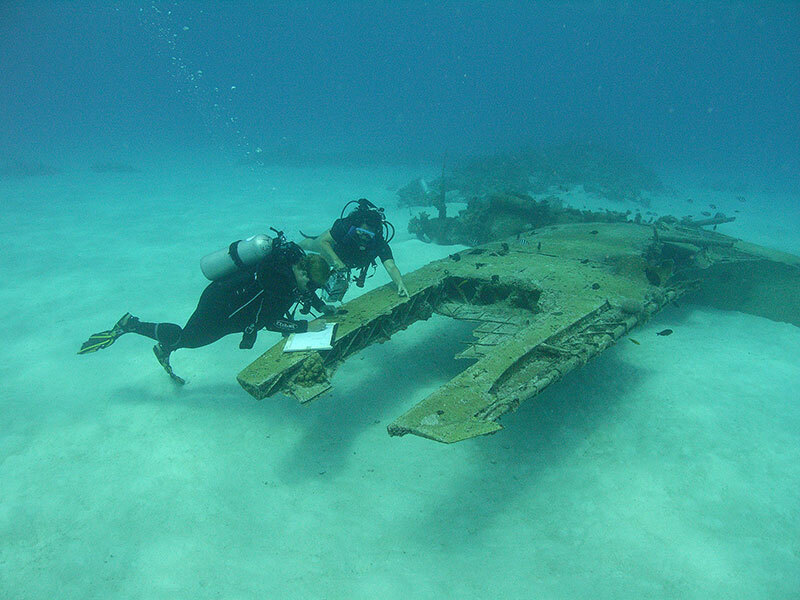 Learn more about where the team is going and how they plan to conduct a comprehensive, systematic remote sensing search for the material remains from the Battle of Peleliu.